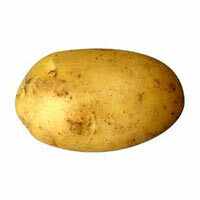 Farm Fresh Vegetables,Wholesale Potato,Ginger Manufacturers in Assam,India. Ginger and Potato: they are present under the array of Vegetables, which we provide. These Vegetables are packed using the best food-grade packaging material. 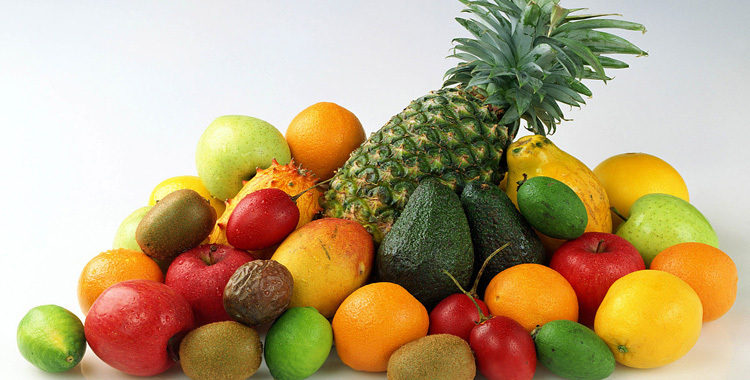 Having high nutritional content, these Vegetables are cultivated under the guidance of expert Agriculturists. 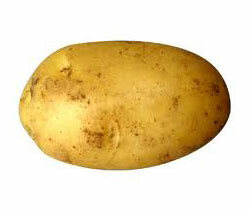 We are ranked amongst the reliable Manufacturers and Suppliers of Vegetables. Also, we can process the bulk orders of Vegetables, and deliver them at the market leading rates, within a defined time frame. 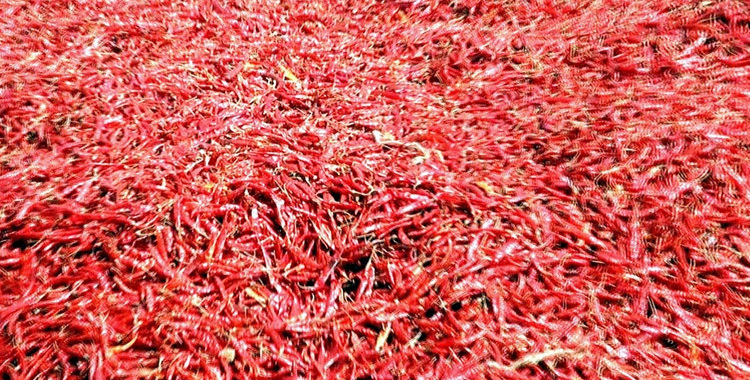 The Ginger, which we offer, is processed under hygienic conditions. 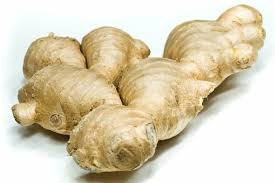 We offer the Ginger at the market leading rates to the clients. 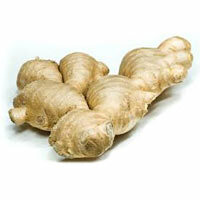 We are amongst the trusted Manufacturers and Suppliers of Ginger. 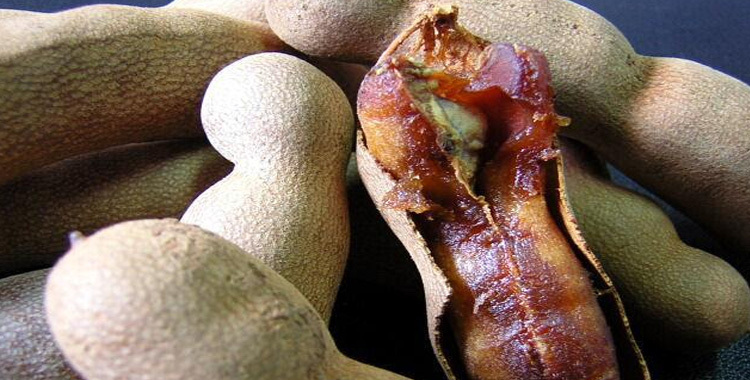 We pack the Ginger in hygienic food-grade packaging material, ensuring their extended freshness.